Export Dortmunder Lager is a thing of beauty. Brought back by popular demand this golden Lager was Dortmund’s rendition of Pilsner. Export Dortmunder falls between Pilsner and Maibock in color, ABV, malt and hops. More malt fullness and higher ABV than Pilsner but not as much hop flavor & aroma. 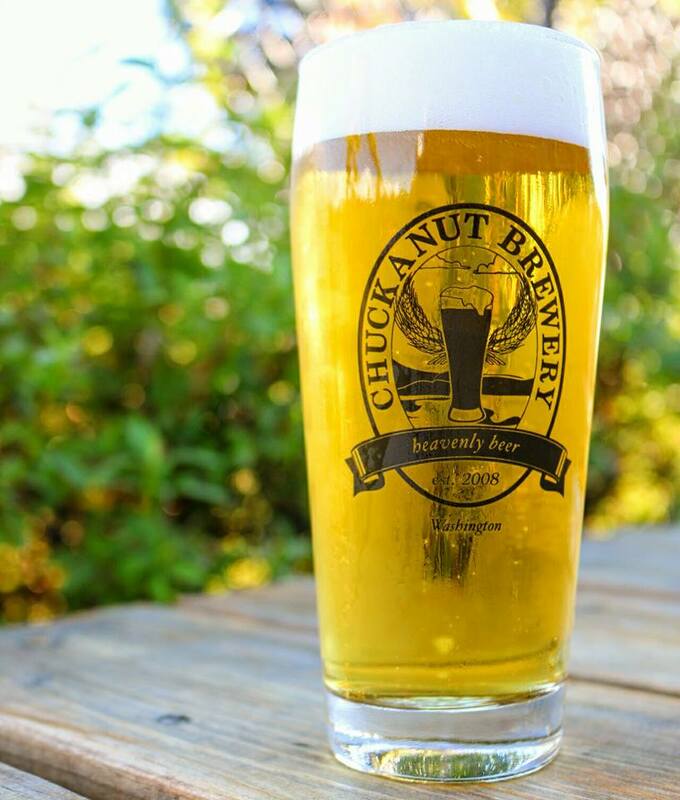 We also mimic the hard water of Dortmund which accentuates the hop bitterness & gives this lager a crisp, dry finish! Dortmunder features more malt flavor and alcohol heft than a Pilsner or Helles, which makes it work particularly nice with pork, burgers, seared venison, veal, and plain grilled steak. Dortmunder is still bitter enough to handle spicy food but has sweet elements that are complementary to Thai food and Indian dishes.